Wow, Wales is leading the way with a massive connectivity drive. With the introduction of the Welsh Connection Voucher Scheme, please see my previous post, the majority of businesses in Wales can now take advantage of free installation of high speed connectivity. Of course, you will need to use a company that is registered with the scheme, such as 2 Circles, to claim your vouchers of up to £10,000. 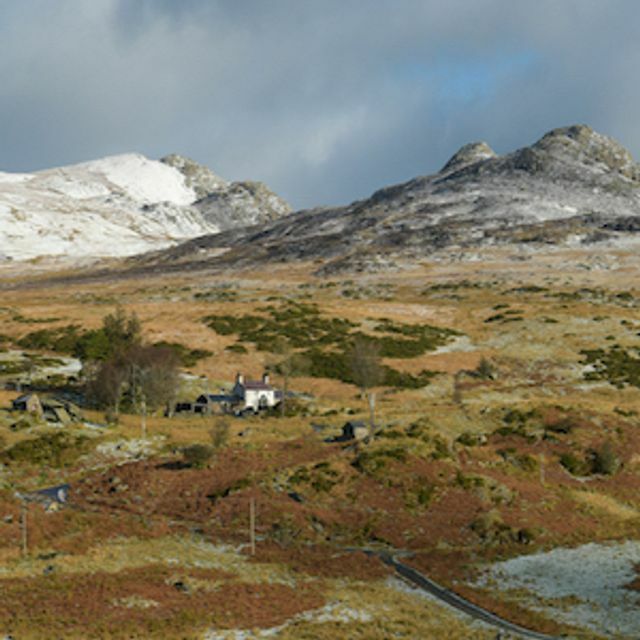 The first homes and businesses served by the Capel Curig exchange in the heart of Snowdonia can now order superfast broadband. Over the next few weeks and months more premises in the exchange area will be able to access faster broadband, according to Superfast Cymru who are overseeing the rollout. @AvonlineUK I get 6-8Mb ADSL would we qualify for wales voucher scheme only on tooway, eg connection speed must be more than 12-16Mb?